If you have seen the commercial for the Forever Comfy, then you know what exactly we are talking about. The commercial is very convincing. It is all about the cushion and how comfortable you feel when you sit on it. It is the place where you feel like sitting forever, but to enjoy this comfort you don’t need to be an eighty-year-old who likes to watch golf and eat steak sitting comfortably. 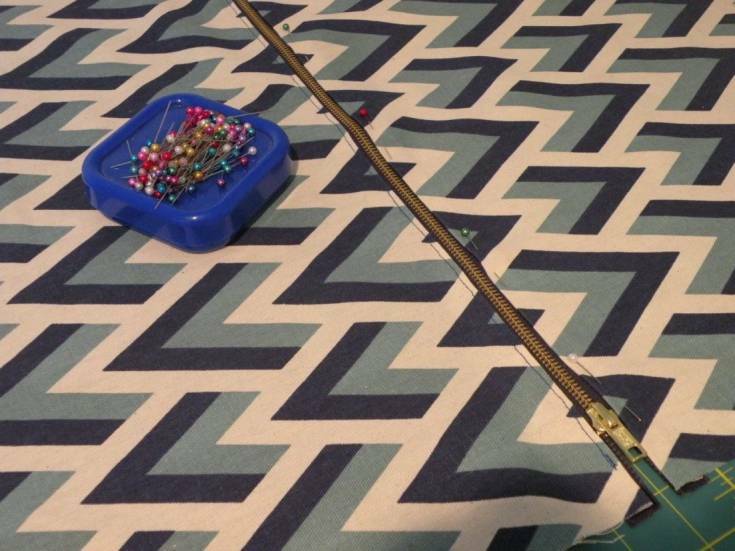 If you want a new cushion for your desk chair that can make you feel comfortable even after sitting for long hours, then this is just the DIY project you want. As you know, comfort is very important when you work for long hours sitting in front of your computer. Many people use their old kitchen chair even it is very uncomfortable. Many individuals try to adjust with their old chair because most of these chairs are very expensive. The other best thing that they find is buying a new cushion. So, if you want a cushion, then why don’t you make it yourself? Get cushion filler and get a beautiful cloth that matches the colors of your room. Also, get a zipper so that you can remove the cover for washing whenever it needs a washing. Many people find the DIY project interesting in the beginning, but later they get bored and leave the project in the middle. If you are one of them, then remember it is not for you, if you want to spend little money and get comfort, then finish this project completely. You are sure to enjoy it later. 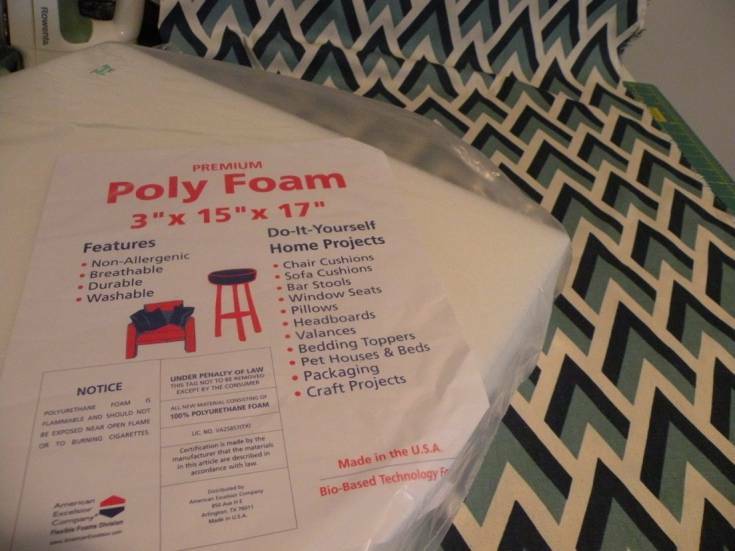 Let’s start the project now, first take the cloth and cut it into two pieces and make sure to cut the fabric two-inches bigger on all four sides than the foam. 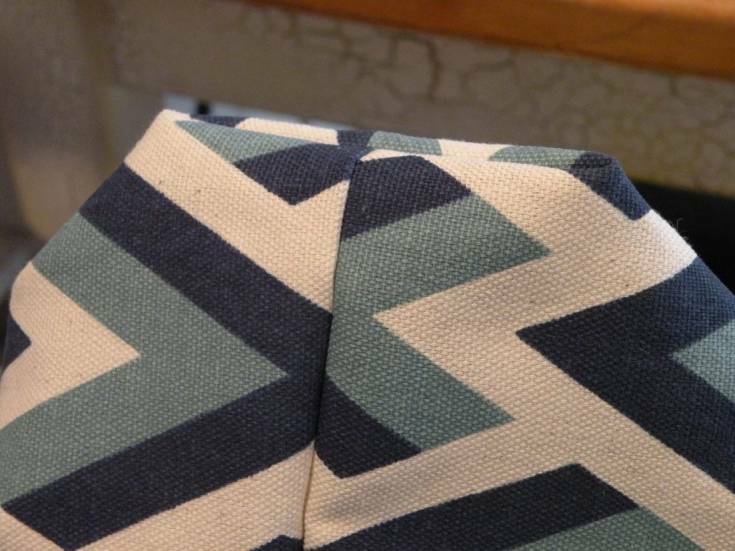 Now, fold half an inch of the fabric on the edges and press them down, and now put the zipper on top of the fabric folds and sew it. 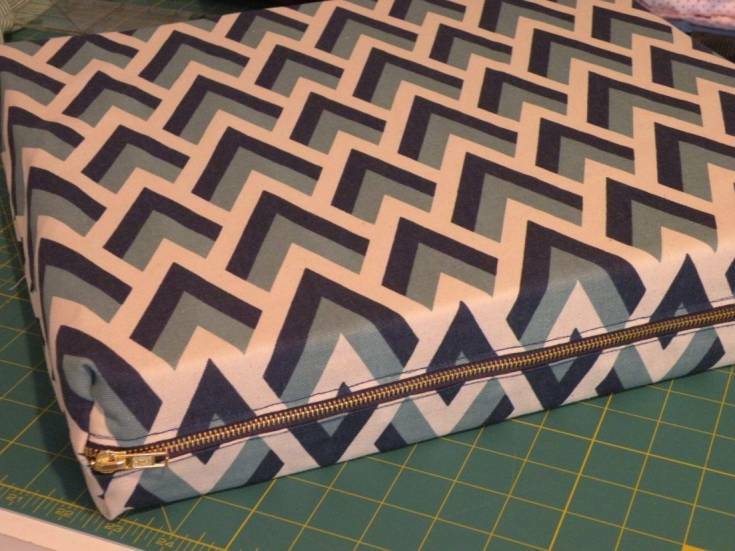 Now, open the zipper and stitch a ½ inch layer on the other three sides. Open the layers and lined them up in the corners. 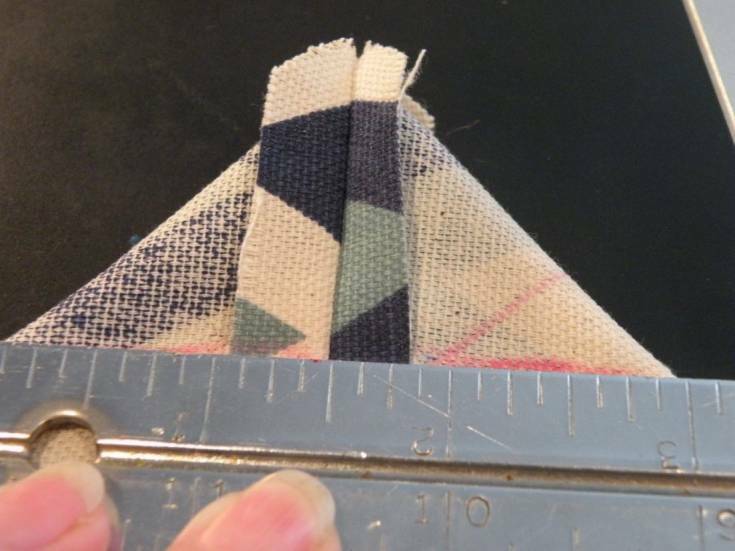 Make sure to measure the edge to edge as same thickness as the cushion before sewing across the line. It is important because when you turn right-side out, it should look perfect. Once you finish the project, you are sure to enjoy the comfort that you get from the cushion. 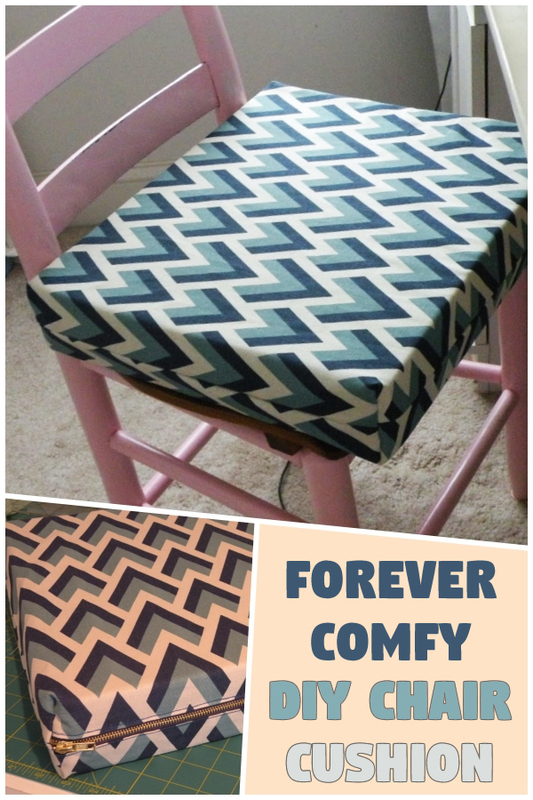 So, don’t wait any longer to make your forever comfy cushion.